Harvey has over 40 years’ of experience in the pipeline pigging industry and has been involved in developing and recommending the proper design of pigs for cleaning, batching, pre-commissioning and maintenance in both the pipeline industry and the process industry. 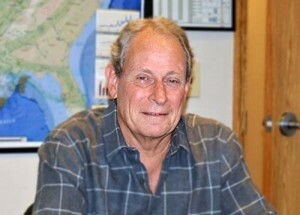 After joining Gary Smith as the first employee of Inline Services in 1997 Harvey was involved in the development of Inline’s VIPRS Product Recovery System which is a well-used Pigging System in industries from food and beverages to lube oils and chemicals. He has also served as President of the PPSA. 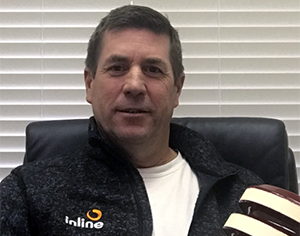 Richard joined Inline Services in November of 2017 as Accounting Manager. He brings with him over 25 years’ experience in protecting company assets by mitigating exposures to financial, operating, regulatory and tax issues. Richard is not only a CPA, but also a published author of the “Positively Outrageous Service” primer for the Primeway Federal Credit Union training program. Brian joined the Inline Services team in January 2016, bringing over 10 years of results oriented leadership and enterprise-wide experience in construction and manufacturing. 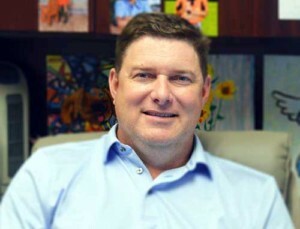 In addition to managing the overall operations of the company including, Purchasing, Manufacturing, Logistics, HR, and Sales, Brian also oversees all business operations to ensure safety, legal and regulatory compliance as well as production efficiency, quality, service and the effective management of company resources. Jessica joined the Inline Services Team in 2011. Jessica came to Inline with 15 years of experience in Logistics, International Trade, Sales & Management. Jessica has a passion for Sales. 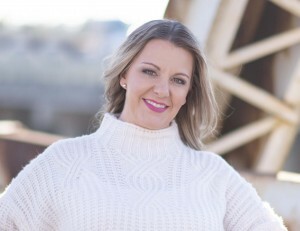 Her “Whatever It Takes” attitude and desire to provide the best possible customer service experience for every Inline customer, has elevated Inlines’ client relations. Among many career achievements, Jessica is most proud to be the first woman to hold a Director’s seat on the Pigging Products & Services Association board. Cameron started his career at Inline Services in 2011. 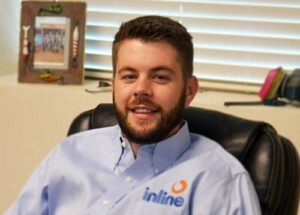 During his career at Inline he has touched every aspect of the business, from being a Shop Hand, Logistics Manager, to Inside and Outside Sales; He knows the business inside and out, as well as a unique understanding of the customer’s perspective. In 2015, with the construction of Inline’s Manufacturing facility, Cameron accepted the challenge of managing production. As Production Manager, Cameron is fiercely focused supporting Inline’s goal to become a global leader in urethane pigging products. 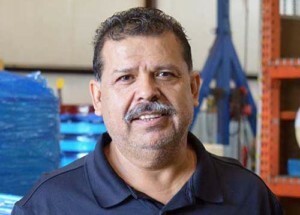 Mario is an accomplished Plant Operations and Production Supervisor. 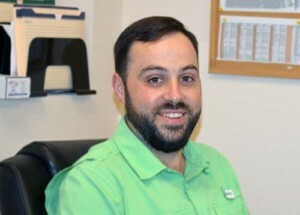 He joined Inline Services in 2015 to put his expertise in safety, training, troubleshooting and leadership to work in our manufacturing facility. 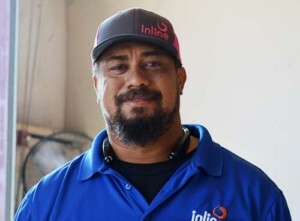 Mario began his career in the food service industry, so he understands the power of exemplary customer service and practices it every day at Inline. He is always looking for new and innovative ways to improve and expand our product lines, as well as inspire and lead his team to exceed our customers production expectations. Karen joined the Inline Services team as Inside Sales in July 2013. Karen came to Inline with over 6 years pigging industry experience. She is very knowledgeable on the various pipeline products available and the manufacturing of these products. She is detailed oriented and strives to offer the best customer service available. James joined the Inline Family as Inside Sales on April 17th 2017 and was promoted to Outside sales in 2019. 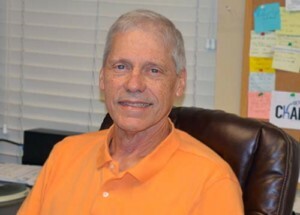 James comes to Inline Services with over 20 years of experience in sales, inside/outside, as well as Technical Sales in Hydraulic, Pneumatic, Machine tooling, and Fasteners. James has turned his focus to the Pigging Industry, and his combined knowledge and customer service skills, he strives to the best in all he does. Josh joined Inline in March of 2017. 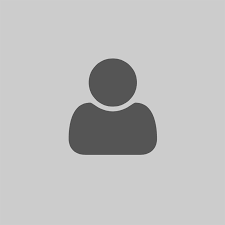 He has over 5 years of design and drafting experience within manufacturing and electrical disciplines. Josh’s technical design expertise has brought an innovative dynamic to Inline’s manufacturing process that he continues to refine. by contributing fresh ideas in order more efficiently meet our customers needs. Roxanne has been part of the Inline Services family since July of 2017. Her strong background in customer service and relationship-building skills makes her a natural for managing our office, Roxanne friendly voice greets current and prospective customers when they call us to place an order, or learn more about our pigging products. Every time you call Inline Services, you can rest assured that Roxanne will route you to the right person to care for your needs. Chelsea joined Inline in January of 2018 with extensive experience in shipping & receiving. 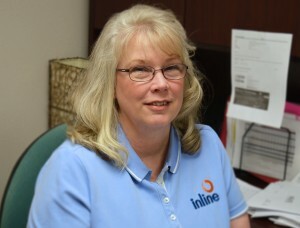 She began her career at Inline supporting our shipping & receiving department, but has recently become the newest member of the Inline inside sales team. Although pigging is new to her, she’s quickly becoming an expert in pigging terminology and applications. Chelsea loves being active and enjoys hunting, fishing, working out and spending family time with her husband and two young children.